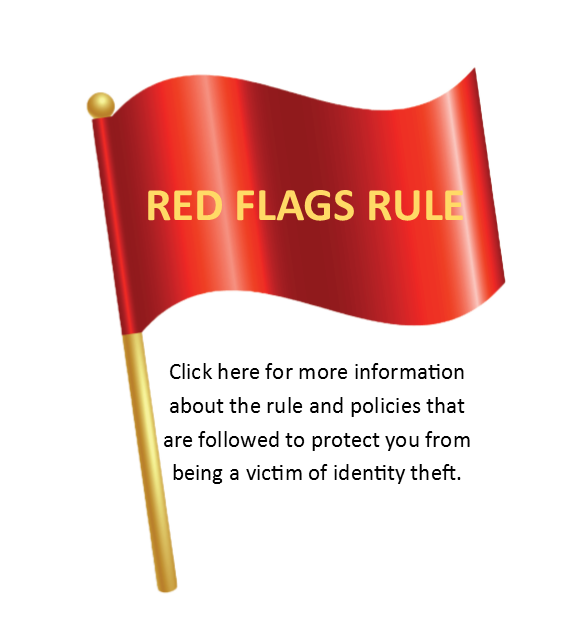 Red Flags Rule | Otero County Electric Cooperative, Inc. In order to comply with Federal Trade Commission Rule 16 CFR Part 681.2, known as the Red Flag Rule, all utilities now require that consumers create a password or provide the proper identification to gain access to their account information. Deadline has been extended to May 1, 2009, and due to the number of members that OCEC has, we are requesting that you complete the information needed and return it to the Cooperative either in the envelope with your bill or at any OCEC office. Passwords must contain 6-22 characters (alpha & numeric). After May 1, 2009, access to account information without proper identification or password will be denied. Please be aware, these are Federal Trade Commission Rules that OCEC MUST comply with. Please complete this Red Flags Rule form and return it in your payment envelope or bring it to any OCEC office.